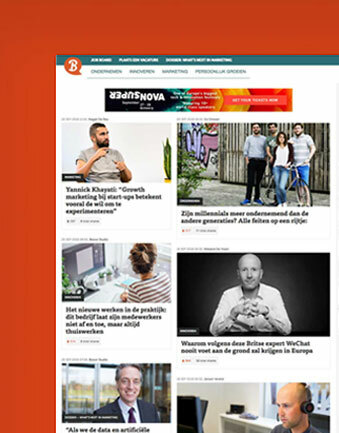 From tech start-ups to large enterprises, across Europe and North-America, we help our clients get more clients. 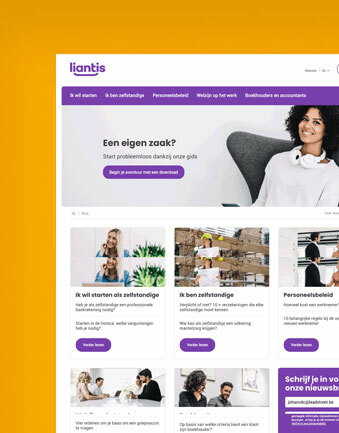 Liantis partnered up with leadstreet to optimize and help implement their Inbound Marketing, and help merge 2 existing brands (Zenito and ADMB) into one new company. 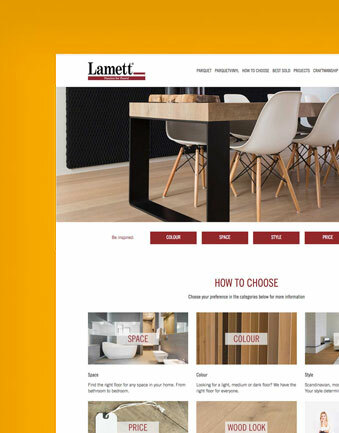 Lamett partnered up with leadstreet to implement an Inbound Marketing Strategy (HubSpot) in their new website (WordPress)..
New, responsive, contentdriven, multilingual website driven by Inbound Marketing: optimized for content, conversion and lead generation. 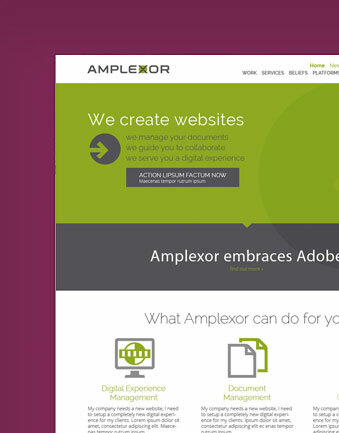 Including landing pages, emailtemplates and custom survey modules. 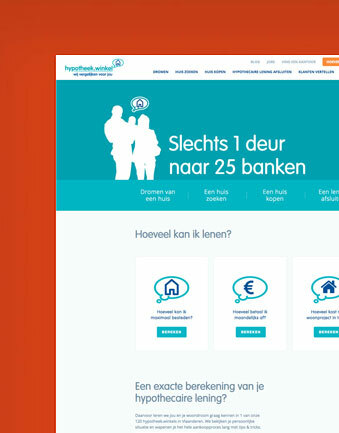 Built in HubSpot with added JQuery. 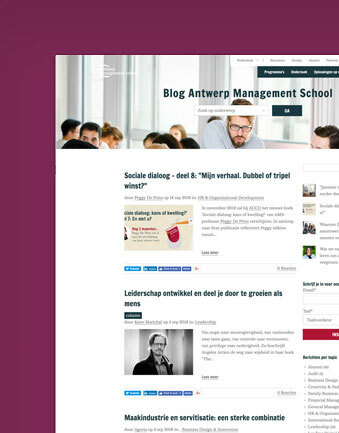 Antwerp Management School partnered up with leadstreet to implement an Inbound Marketing Strategy (HubSpot), and to launch the blog for their new website. Built in HubSpot. 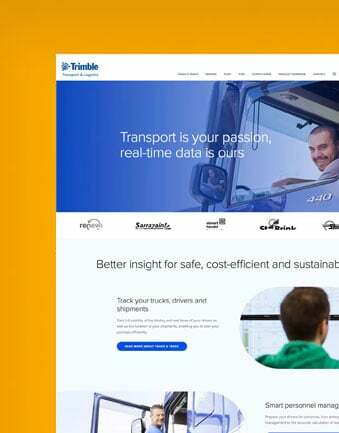 Content Connections partnered up with leadstreet to implement an Inbound Marketing Strategy and develop a new website. Built in HubSpot. 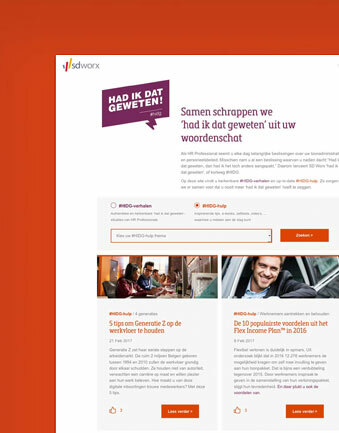 AMPLEXOR partnered up with leadstreet to implement an Inbound Marketing Strategy (HubSpot) for Belgium and worldwide roll-out (21 countries). Built in HubSpot. 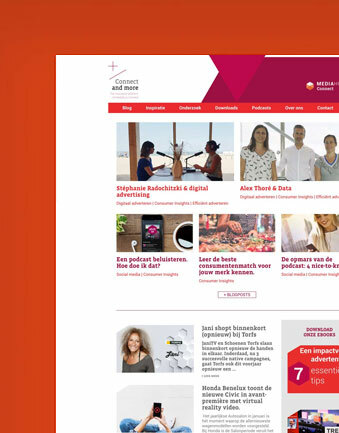 Mediahuis Connect partnered up with leadstreet to implement an Inbound Marketing Strategy and develop a new website. Built in HubSpot. 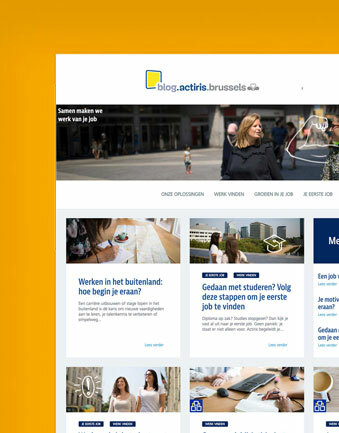 Actiris partnered up with leadstreet, and in collaboration with content partner Com&Co to implement an Inbound Marketing Blog (HubSpot). 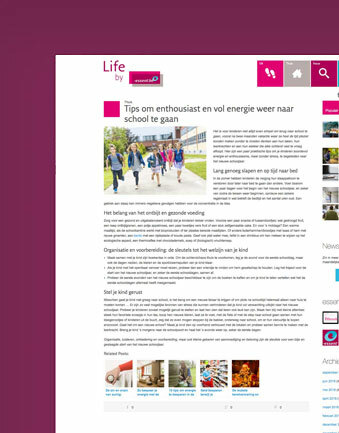 Essent partnered up with leadstreet and ContentConnections to implement a content strategy in a new website (WordPress). 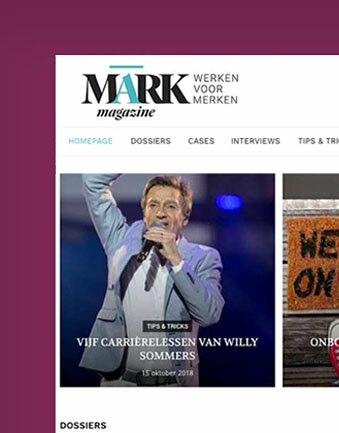 MARK Magazine partnered up with leadstreet to implement a content strategy in a new website (WordPress). Don't just take our words, or these from our customers. 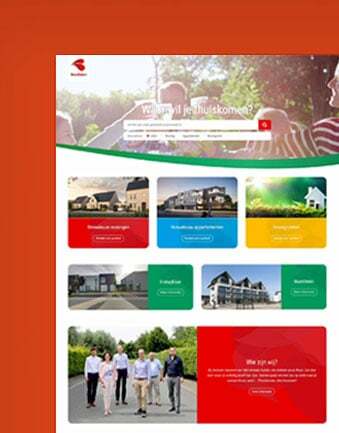 "leadstreet’s multilingual site development using the HubSpot CMS website platform highlights their highly technical expertise and creativity. It’s been a great pleasure to work together with the team at leadstreet as they utilize the HubSpot platform to its fullest capabilities." 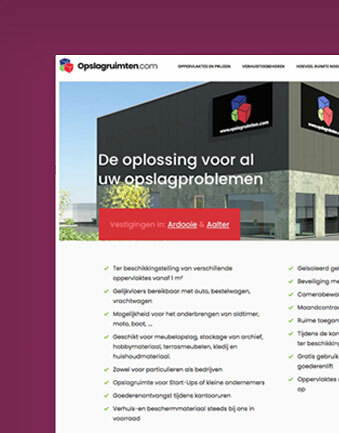 We’re looking forward to building your website.